Classidur are a quality, trusted and long term business that were founded in Antwerp in 1887. The technical stance and the fantastic quality of their products would conquer the markets on Europe, America and Asia to become the well known and highly trusted manufacturers that they are today. Classidur is a perfect example of the high quality products that Promain supply. Classidur manufacture reliable and trustworthy products that we know is consistent with a high quality finish. Classidur is a quality church paint for heritage properties. Promain offer a great range of Classidur paints because we know that they deliver high industry standards and meet customer expectations perfectly. 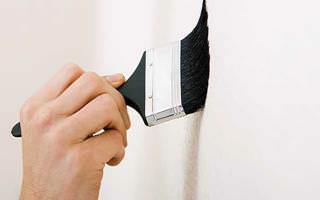 Our range of Classidur paints consist of wall and ceiling paints, primers and undercoats as well as a range of specialist paints. 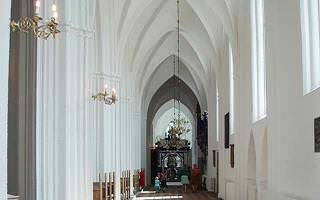 Classidur produce coatings for churches, and heritage properties. Classidur have moved with the times to ensure that they are constantly setting the benchmark. They are constantly making sure that they are meeting the demands of the market and their customer base. That is why they are the preferred manufacturer for traditional buildings. Classidur are consistently providing high quality products that have been engineered in their laboratories to not only provide a high quality finish but to also be environmentally friendly. The Classens range provides high performance in every product. 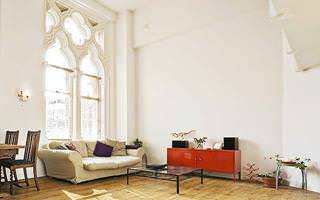 This is regardless of whether you are searching for a non yellowing stain block for ceilings or walls, primers and undercoats that are used to treat mould stains, or specialist paints that can be used in historic buildings to help prevent mould and to protect against condensation and humidity. 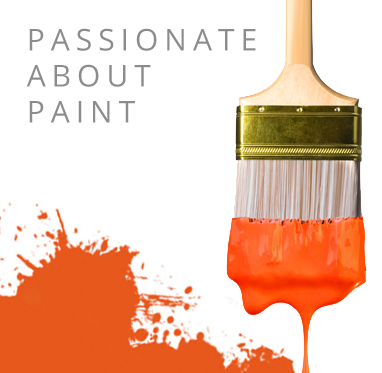 If you are looking for Classidur paints then make sure you take a look at the fantastic range that we have available from Promain. We like to make sure that we are providing our customers with only the very best products at reasonable prices as we like to make sure that we are providing complete customer satisfaction. If you have any questions then please don’t hesitate to get in touch with a member of our team who would be more than happy to help.